As a prelude to its 2018/19 concert season, Monday Evening Concerts offers a program of works by four composers who were inspired by music from a geographic distance. Cage’s In a Landscape channels Debussy and Satie. Lukas Foss’s Time Cycle unites the sonorities and poetries of his native Germany and his adopted home of the United States. 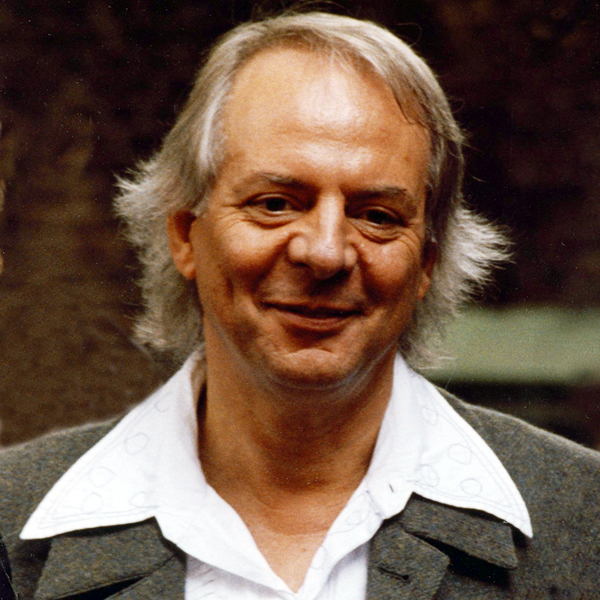 Karlheinz Stockhausen’s Refrain pushes the ordered language of the European avant-garde to its upper limit, and then subverts it by adding a chance element borrowed from American experimentalism. And Alexandre Rabinovitch-Barakovsky’s Récit de voyage synthesizes influences as diverse as Terry Riley and Schubert into a unique work that is unlike anything preceding it.